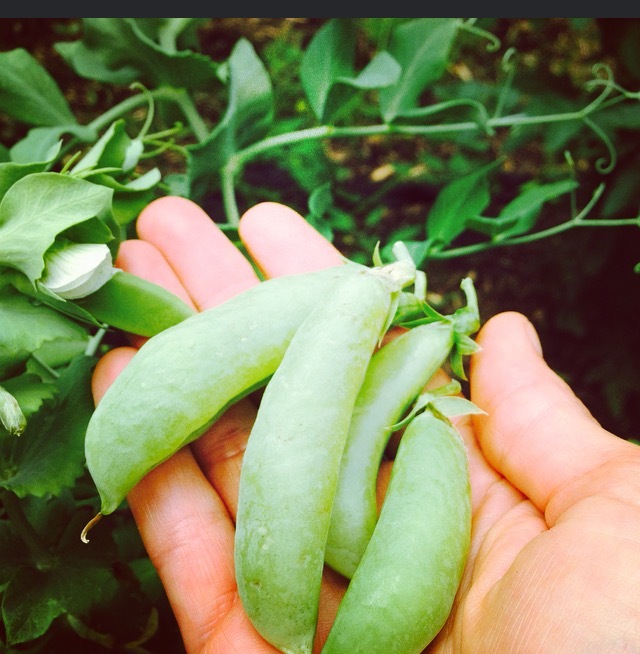 This is our first year growing sugar snap peas. Now we have tons of them so I’ve been looking for ways to enjoy them besides the obvious one — eating them right from the vine! A few days ago I tried this shrimp recipe, not something I make often but wow, was it ever tasty! 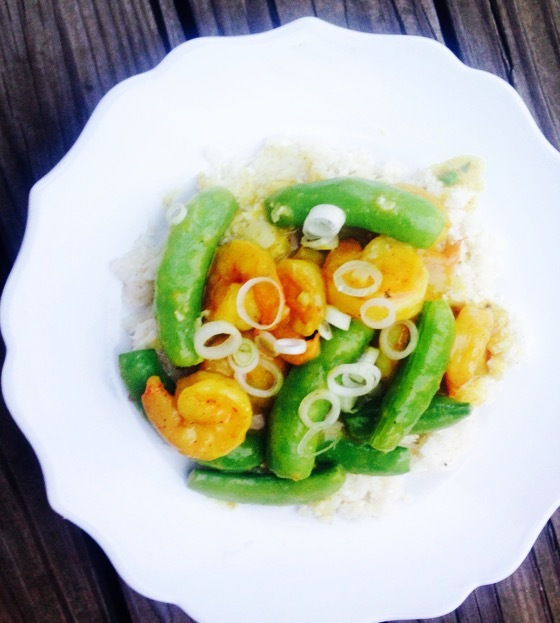 The sweetness of the sugar snap peas, coconut milk and shrimp pairs beautifully with the mild curry flavor. Melt butter in large skillet on medium-high heat. Add shrimp and snap peas. Sprinkle with curry powder and garlic salt. Cook and stir 5 minutes or until shrimp begins to turn pink. Stir coconut milk, wine and lime juice into arrowroot until smooth. Add to shrimp mixture, stir constantly and bring to a boil. Lower heat and simmer two more minutes. 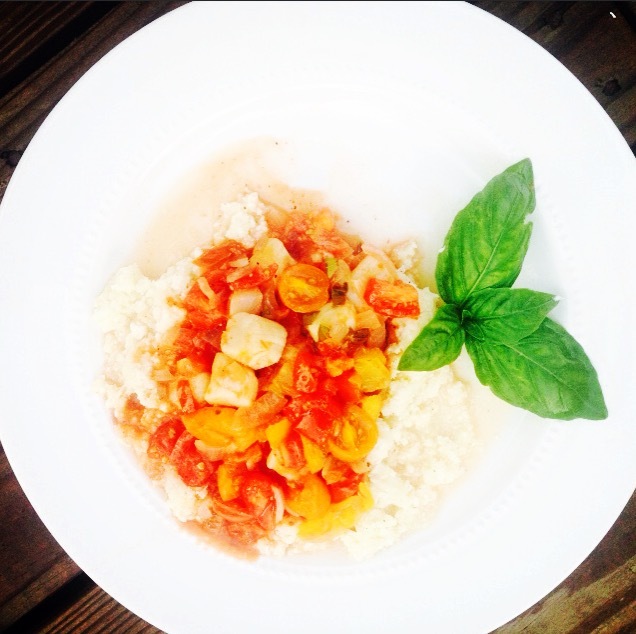 Serve over rice or cauliflower rice if desired. Sprinkle with green onions. Savor the flavor! 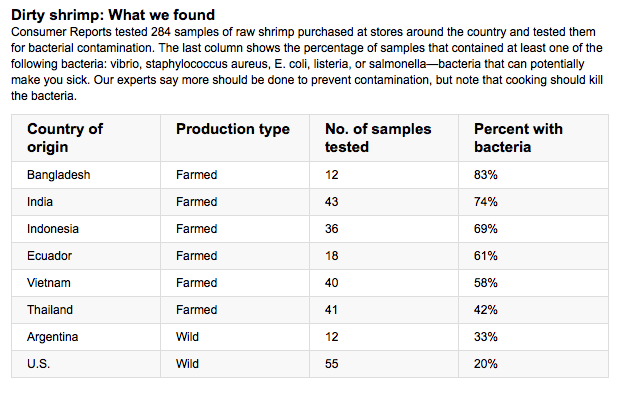 Which Shrimp Should We Buy? When was the last time you had scallops? For those who don’t love fish, scallops are a nice option because they are so delightfully sweet! Besides tasting good, scallops are good for us — an excellent source of a very important nutrient for cardiovascular health, vitamin B12. B12 is needed by the body to help maintain low levels of homocysteine, a chemical that can directly damage blood vessel walls. High levels of homocysteine are associated with an increased risk for atherosclerosis, diabetic heart disease, heart attack and stroke. It’s also interesting to note that a recent study found that osteoporosis occurred more frequently among women whose vitamin B12 levels were low compared with those who had normal B12 status. In a glass pie plate, arrange the scallops evenly spaced along the bottom and set aside. Saute the onions over medium-high heat in the olive oil until the onions start to turn opaque. Turn down the heat to medium-low. Add garlic and cook for about 30 seconds, stirring. Now add the tomato sauce and coconut milk and mix well. Also add the basil and salt and pepper. Pour the mixture over the scallops in the baking dish. Cover with the chopped tomatoes. Place in oven and cook until the tomatoes start to brown and the sauce is bubbling – about 10 minutes for scallops to cook through. Remove from the oven and serve over cauliflower rice. Cut a head of cauliflower into medium florets and pulse in the food processor until you have “rice.” Heat a few tablespoons of olive oil in a large skillet. Add the “rice” and saute adding salt and pepper to taste. You can even add a small amount of butter. Cook on medium heat until it softens a bit, about 2-3 minutes. 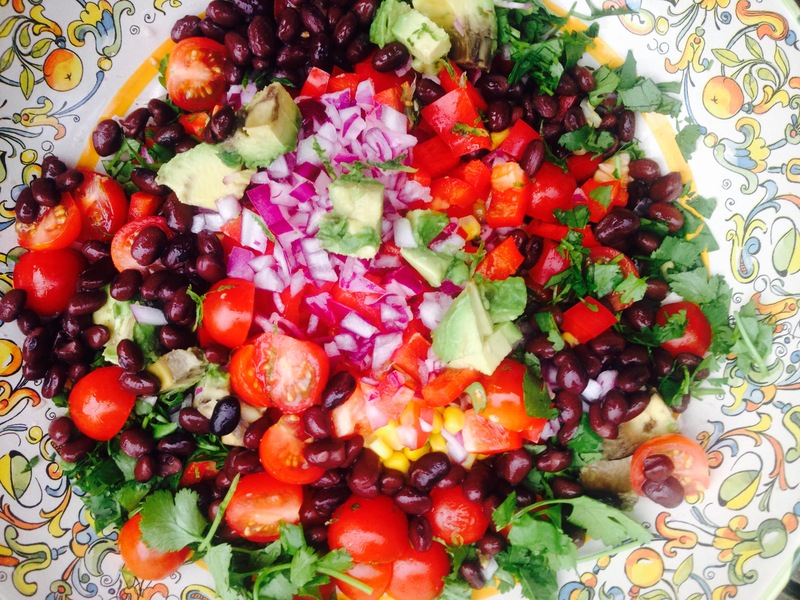 Caribbean Bean Salad is one of our family’s all-time favorites. It’s perfect for a hot summer night when no one feels like cooking! Easy to prepare and no pots or pans to clean up will make it one of your go-to recipes this summer! Mix together the corn, beans, red pepper, red onion, tomatoes and cilantro in a large bowl. Whisk together the olive oil, lime juice, salt and cumin. Add a few twist of the pepper mill to the bowl then pour the dressing over the bean mixture and stir to combine. Let stand for at least 30 minutes to develop the flavors. Garnish with avocado and serve with a big green salad. Relax and enjoy your cooling summer meal! Eggs are a brilliant food! They are cheap, go with almost anything and taste delicious. I am very glad someone decided they are not detrimental to our health! Eggs contain all 9 essential amino acids, are highly concentrated with vitamins and minerals (iron, phosphorous, selenium and vitamins A, B12, B2 and B5) and are among the best sources of choline, a very important nutrient for the brain. Additionally eggs contain large amounts of the antioxidants Lutein and Zeaxanthine, which dramatically lower your risk of age-related eye disorders. Omega-3 enriched or pastured eggs are best. One great way to prepare eggs is to make a big casserole with lots of vegetables. Eat part of it for breakfast then save the leftovers for a quick, satisfying lunch along with a salad. It’s tasty hot or cold! Preheat the oven to 350°. Grease an 8 x 11 glass casserole dish. Pour egg mixture into glass dish and cook in preheated oven for 30 minutes. Test for doneness. If center is still watery continue cooking for another 5 minutes. When the center is firm, remove casserole from the oven to cool and set, about 10 minutes. Serve with fresh fruit. 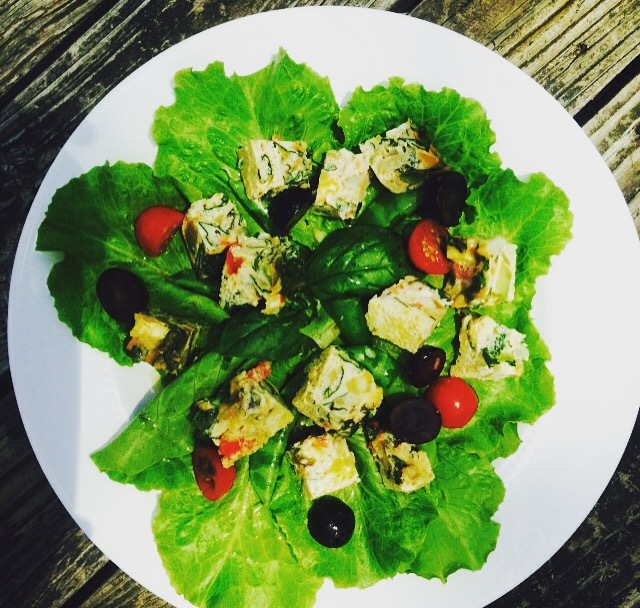 Eat leftovers cut into cubes with greens for lunch! It’s difficult to capture the deliciousness of this burger — my photos just don’t do it justice. So you’ll have to trust me when I tell you these burgers are good! Even the male judge who generally turns his nose up when I announce we’re having turkey burgers, not hamburgers, gave it high marks! In a small bowl combine the ground flax and 3 tablespoons water. Set aside for at least 5 minutes to thicken. Place the ground turkey in a large bowl and break it up with your hands. Add the minced onion, thyme, salt and peppers and mix well. Pour in the prepared flax meal and thoroughly combine. Finally add the avocado chunks and carefully fold into the turkey mixture so you don’t smash the avocado. Heat 2-3 tablespoons of olive or coconut oil in a large skillet on medium heat. Shape the turkey mixture into 4 burgers and add to the hot pan. Watch carefully to insure the burgers don’t stick to the pan. Flip after 4-5 minutes and continue cooking until burgers are cooked all the way through, about 6-7 more minutes depending on thickness. Top with mashed avocado and minced onion. We served this with a nice piece of freshly baked almond bread. Don’t forget your large salad! *I found some good quality ground turkey at Harris Teeter on Harrison Street. Let’s face it: everyone has a hankering for a nice warm piece of bread once in while! During our TWC we earn a point when we avoid grains or eat just one serving daily. It’s good to take a break from wheat once in a while and note how you feel. Many joint pains and digestive issues are due to gluten intolerance even at low levels. If you’re ok with wheat it’s still better to fill up on produce rather than grains. 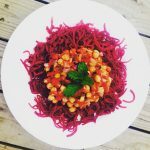 Don’t get me wrong, I am not opposed to whole grain rice or pasta and quinoa once in while…as long as they don’t take the place of super nutritionally charged vegetables! 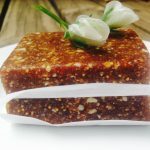 Here’s the best grain-free bread I’ve found. It’s from elenaspantry. 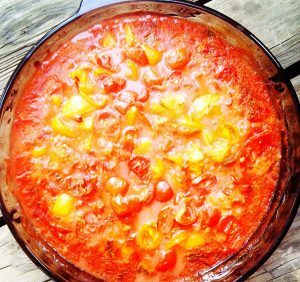 I’ve made this simple recipe several times and it’s always good. Be mindful not to eat the entire loaf all at once! In a medium bowl, combine almond flour, arrowroot, flax meal, salt, and baking soda. Scoop batter into a well-greased glass loaf pan. Cool and serve. Be sure to store in the fridge! Red Snapper is not only delicious but also high in vitamin D, which helps keep our bones strong. and vitamin E which supports healthy red blood cell growth and also offers antioxidant protection for our tissues. I love red snapper simply pan seared, served with homemade mango salsa on the side. Even if you don’t love fish, you’re sure to enjoy this simple summer dish. Season the fish on both sides with the salt and the black and cayenne peppers. Let it sit while you make the salsa. Set stove heat to medium-high. Add the butter and oil to a large skillet; once the butter is foamy, lay in the fillets, skin side down. Cook for about 3 minutes, until crisped on the bottom, then use two thin spatulas to carefully flip them over and cook for 2 to 3 minutes on the second side, so the flesh is opaque and just flaky at the center. Transfer to a platter. Serve with this delicious salsa on the side. 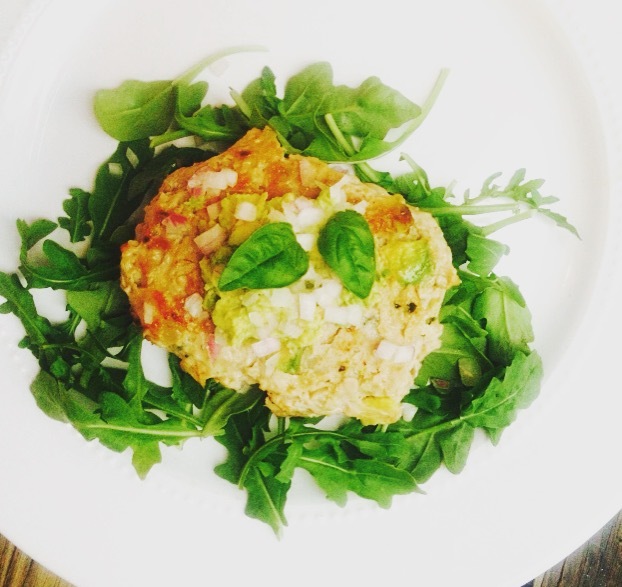 Combine the mango, red onion, bell pepper, jalapeno, lime juice, cilantro leaves and olive oil and mix well. Season with salt and pepper to taste. Serve at room temperature with the red snapper. Enjoy! *The Giant in McLean always has super fresh red snapper!